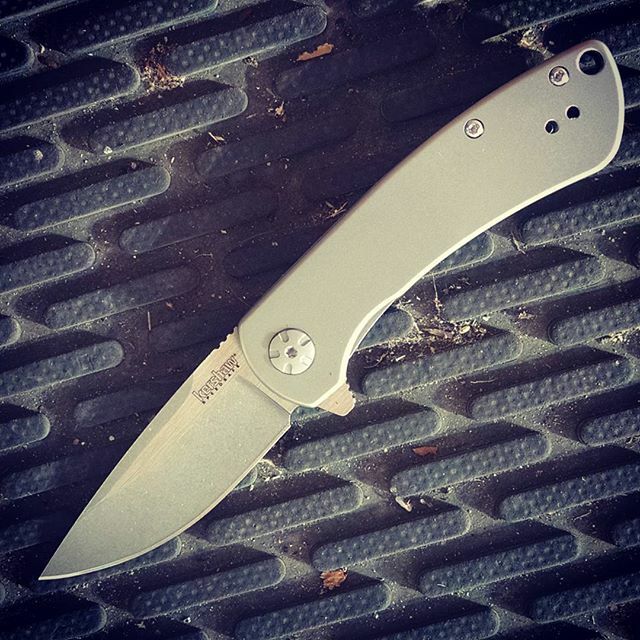 Kershaw Pico 3470 knife. 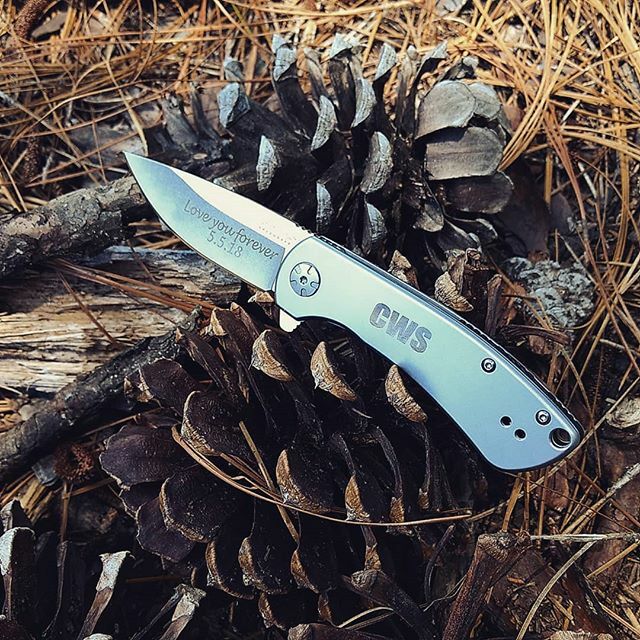 This is a unique styled knife that was designed by Kershaw and Les George- a custom knifemaker. The blade is a blended finish- it has stonewash finish on the grinds and satin finish on the flats. The blade is made of 8Cr13MoV blade steel, which will help keeps it's edge. 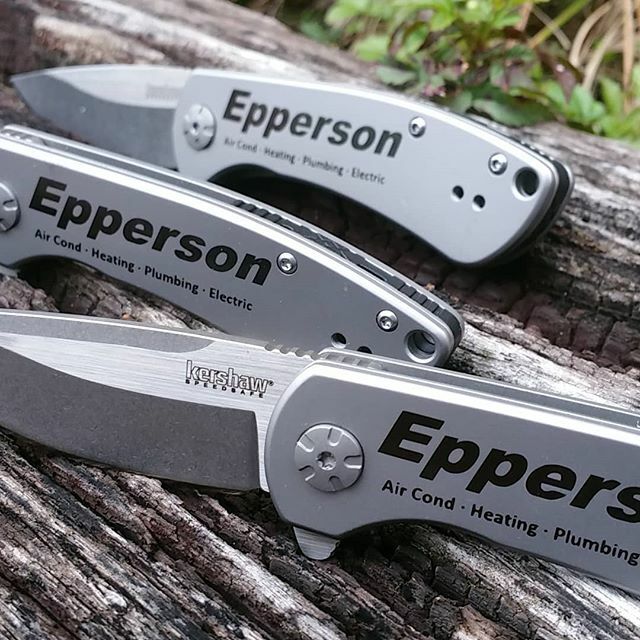 It opens quick and safely with the Flipper. The handle is pure steel, bead-blasted to a matte finish. Pocket clip can be reversed from front to back carry. Lanyard hole on the end of handle. Frame lock system to hold blade in place during use and secure it when closed. 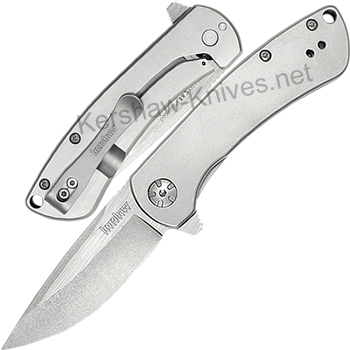 Blade is 2.9 inches and overall length is 6.8 inches.